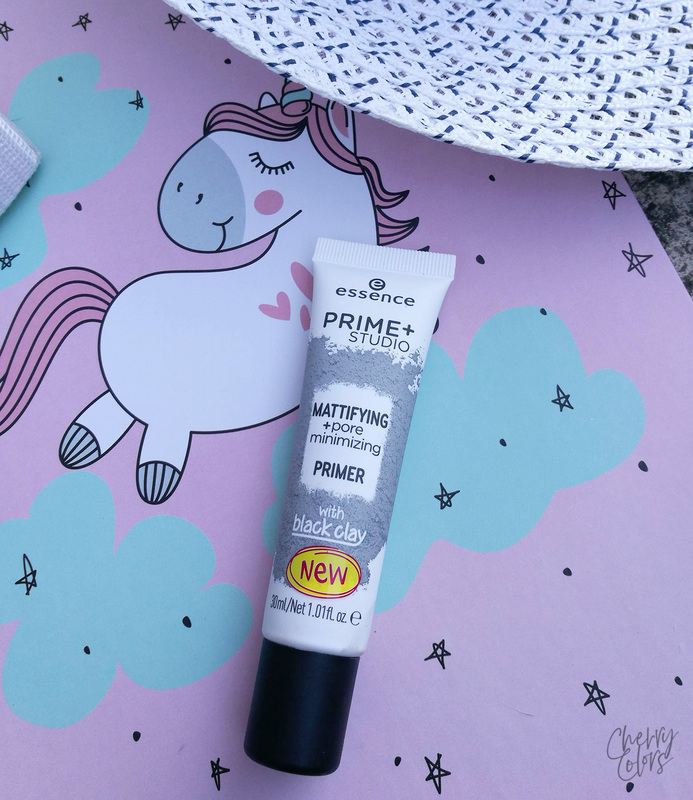 ESSENCE & CATRICE NEW PRODUCTS 2018 - UPDATE PT. 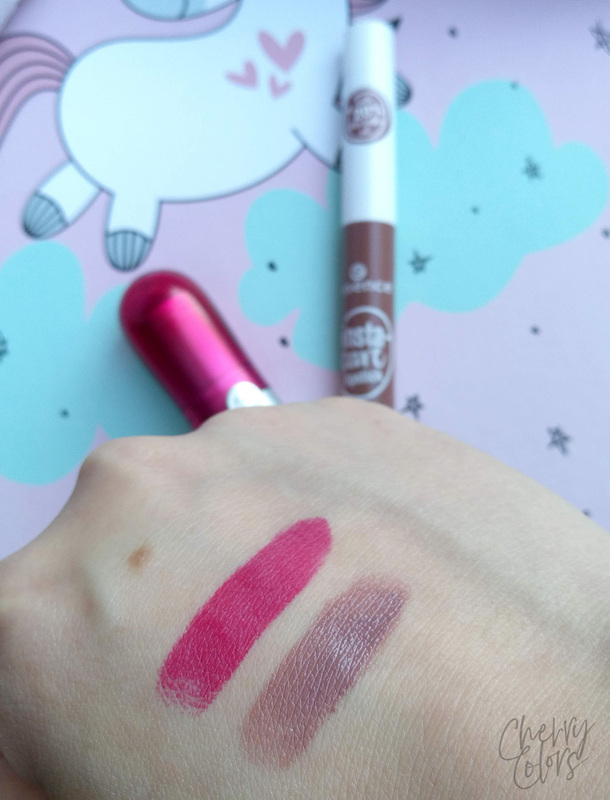 2 - Cherry Colors - Cosmetics Heaven! 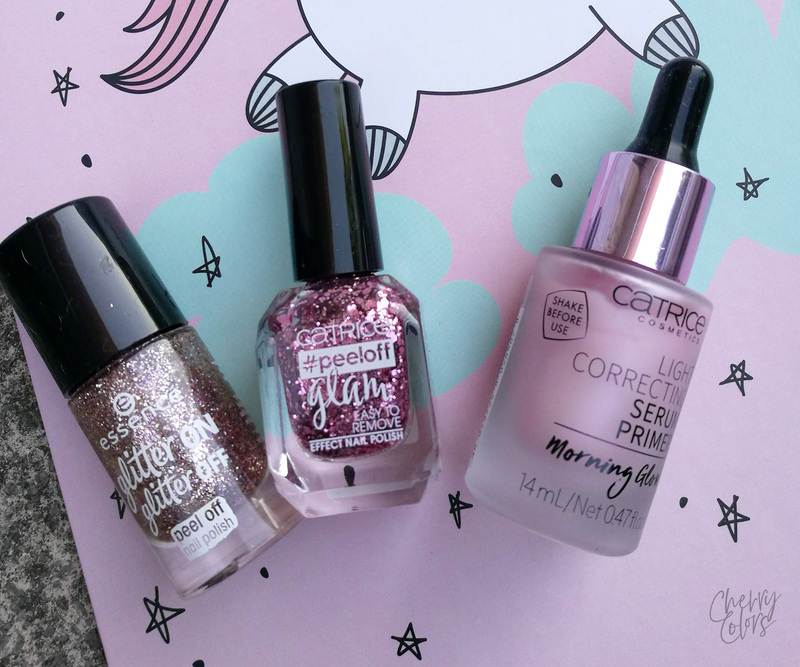 In the FIRST PART, I showed you a small preview of all the new products from Essence and Catrice. But in this part, I'm going a bit more in depth about them. The reviews will be short and sweet to keep this post from being unreadable. So, as we've seen I got about 15 products. Let's see how they did for me. Of course, this is just a short first impression since I can't really judge a product so quickly. I mean there are several of them that I could, but I prefer using them for a longer period of time before calling it quits. Both of the formulas are pretty similar. They stink a bit and only during dry time. The chunkier glitter is harder to apply (mine is from Catrice) and the smaller glitter goes on easier. It takes about 2-3 layers for an even application. On the photo, I applied two layers. Once it dries it stays pretty nice. On me, the nail polish lasted about 3 days. The Catrice nail polish lasted me far less time as the glitter is too big. 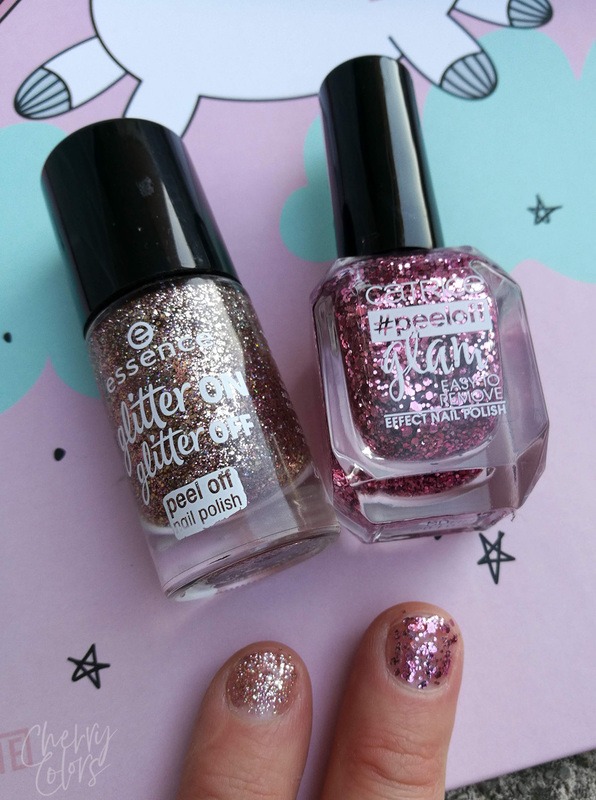 I love using the Essence's glitter polish as it removes nicely and is easy to apply. For me, these are definitely one of the great products from the update. I will buy more! This is one of the most unusual highlighters I've ever used. It looks pale but it goes on cool light blue/lilac. It's very strange and I can see it being used only on special occasions as it doesn't look natural on me. I am all for a natural look now. It must be the Summer heat. My packaging sadly broke during shipping. It's still usable as only the cover lid broke. I can say that it's not a highlight for the light-hearted. I can see it being used on a stage of the Burning Man. I will give it another chance during the cooler months when the tan I got will go away and my skin will be back at the neutral stage. I am not too fond of it for now. 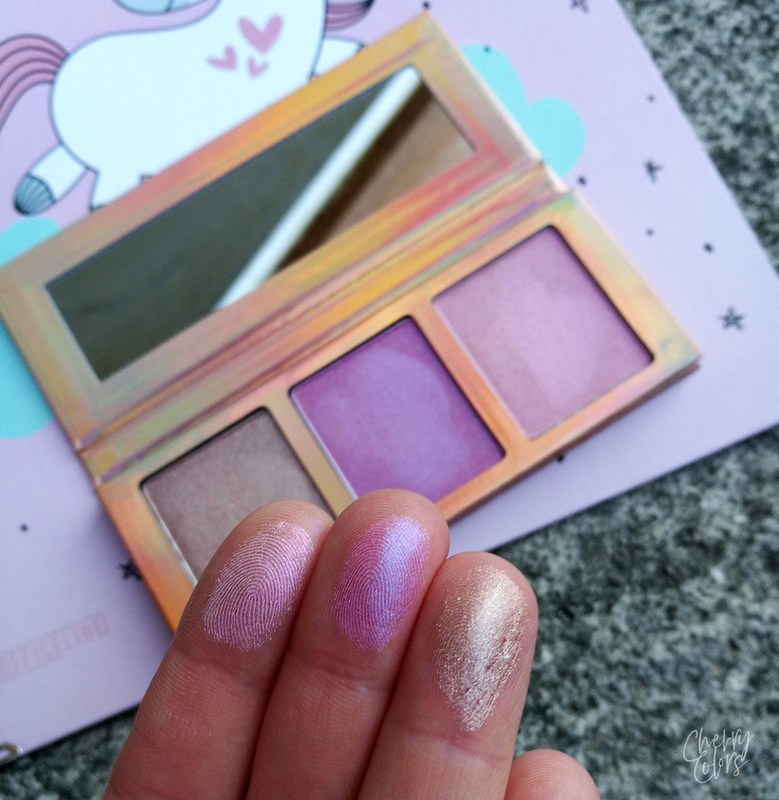 A trio palette with the wonderful highlighters. 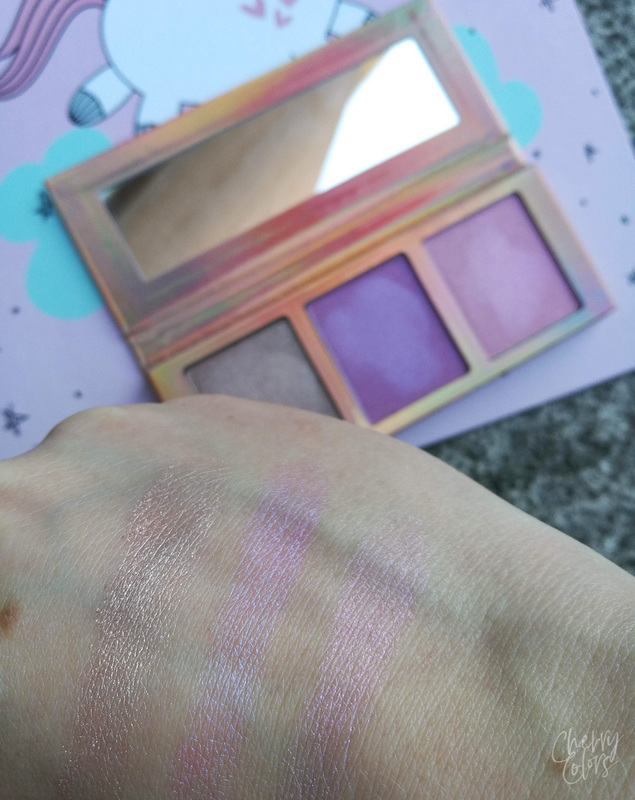 Before I took swatch pictures I didn't know that these were prismatic colours. I thought they were "bronze, pink and light pink". I used them lightly on the skin and they looked fairly normal on me. But I loved using them for my eyelids. The bronze one is perfect for a daily makeup look and surprisingly enough it lasts a long time even on my oily eyelids (with a primer). 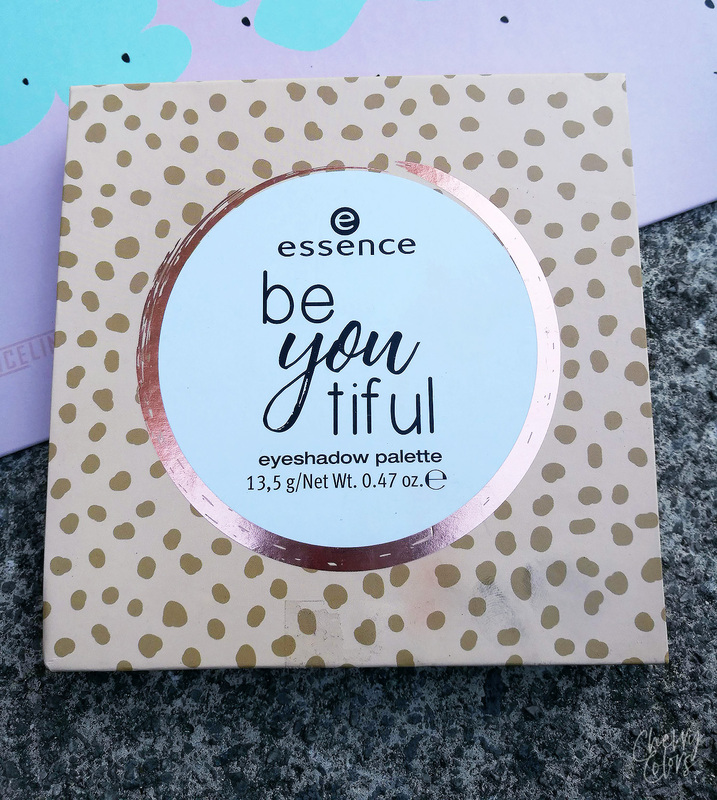 This is a surprising gem from Essence! I have more than enough highlighters to last me a lifetime but I like these as an eyeshadow palette. I wouldn't buy it myself as I'm not looking for highlighters (I have enough of them), but if I were looking for one, I'd definitely check it out. I got this palette because I saw Nina's swatch of it on Instagram. I would have never dreamed of checking another palette out before it. I mean, I have enough palettes. I truly do. And most of them are well loved so picking up a new one was a silly idea. But I had to! I miss a true brick orange in my collection. So I picked up this one. 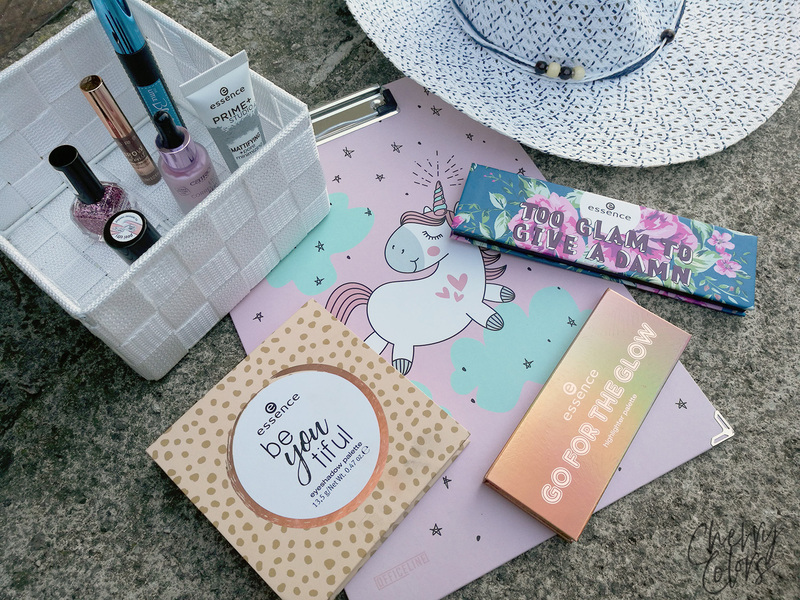 The palette comes in a cardboard packaging with a magnet to keep it closed. 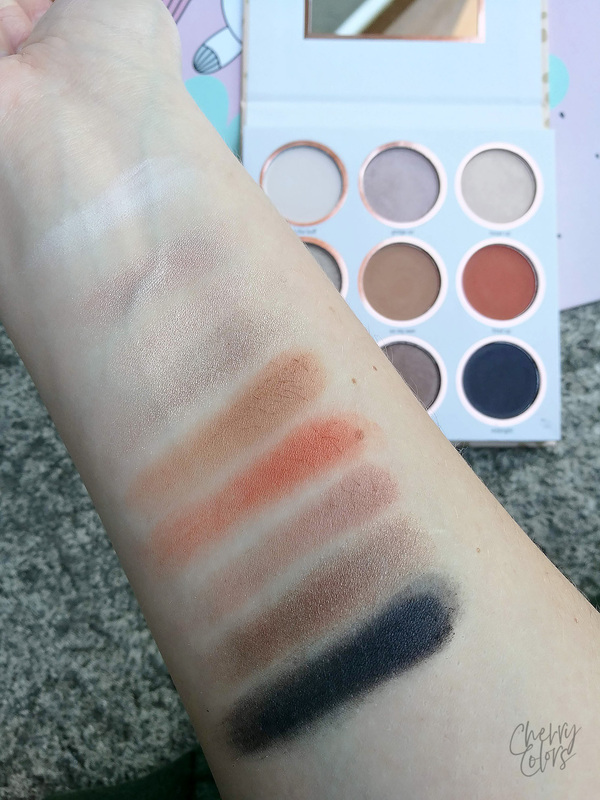 It contains 9 nicely pigmented eyeshadows. They look wonderful swatched on the skin. 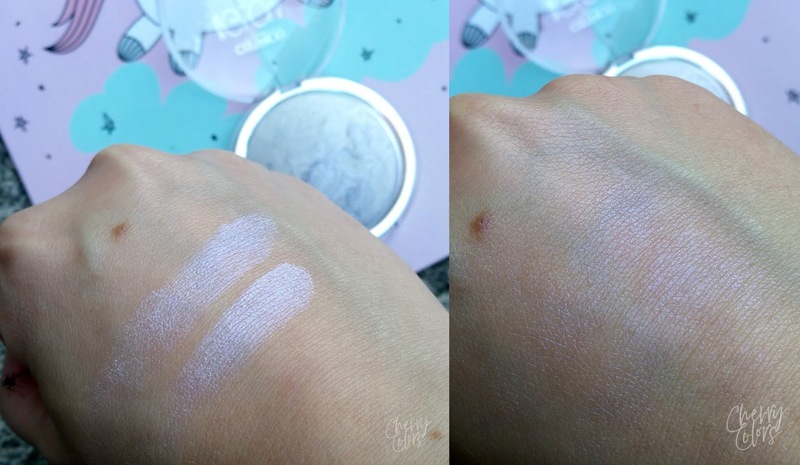 The less pigmented is the lightest - In the buff. It is a tad too white to use it as a base eyeshadow but since I've got it, I'll be damned, I'll use it! My favourite is the brick orange - Fired up. It is nicely pigmented, blends OK and stays on for a moderate amount of time. These shadows sadly don't last me a whole work day. Even with a primer. But I have extremely oily eyelids and that's a big factor. I'll be able to see how it holds during cooler months. For now, if I apply only one eyeshadow it lasts about 3 hours before creasing and then 3 more before disappearing. It's a weird thing. 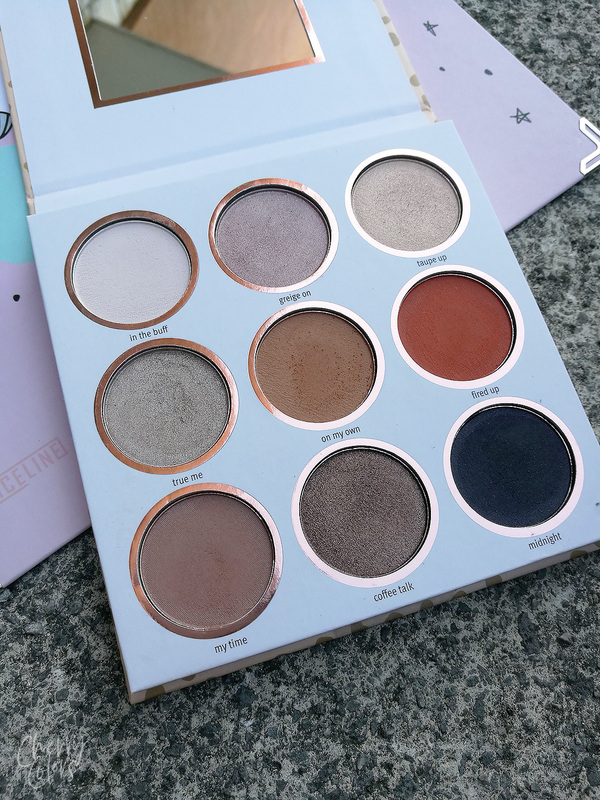 I think the palette is lovely enough and lasts OK considering the price. But it's not the perfect palette for us, very oily and hooded-eyed gals. Even if it's pretty. Plus there's another downside - the cardboard gets dirty pretty quickly. I've had it for only two weeks and it already has some stains that I can't get off. I don't think I'd repurchase it, but I'm giving it another chance. A serum that is meant to make your skin look healthier, brighter. But I haven't used it as a primer yet, because my skin gets too shiny on its own. It's horrendous, but it will get better. I only tried it during swatching - and you have to work it fast before it dries down. This is a serum that is targeted towards the younger audience as it is mattifying and lightweight at the same time. It's one of those products that I actually tried for a couple of days. The serum is more like a mousse as the texture is pretty light and airy. 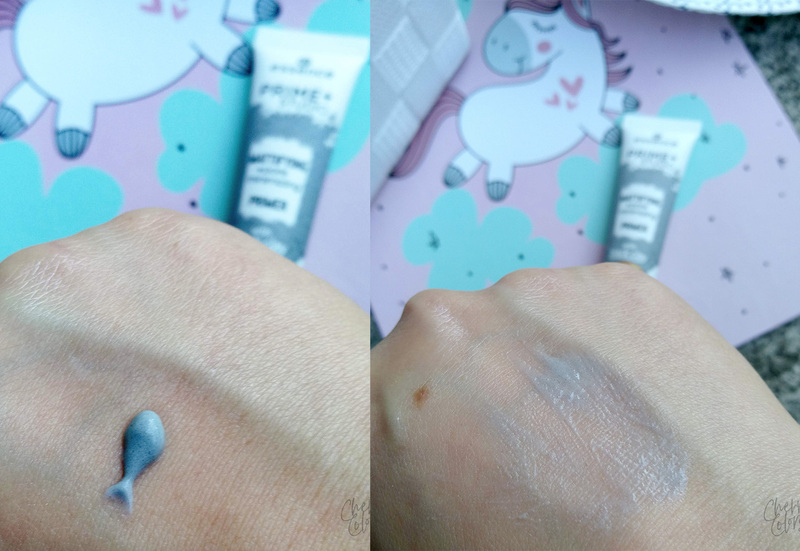 It is grey coloured and if you apply too much it is definitely noticeable on the skin. But keep it only when it's needed and it won't be noticeable. I used it on my oily zones (T-zone) and it did a good job at keeping the oil at bay. But it does have one downside - the scent. It smells like the perfumes they use in the port-a-potty. So far I like it! 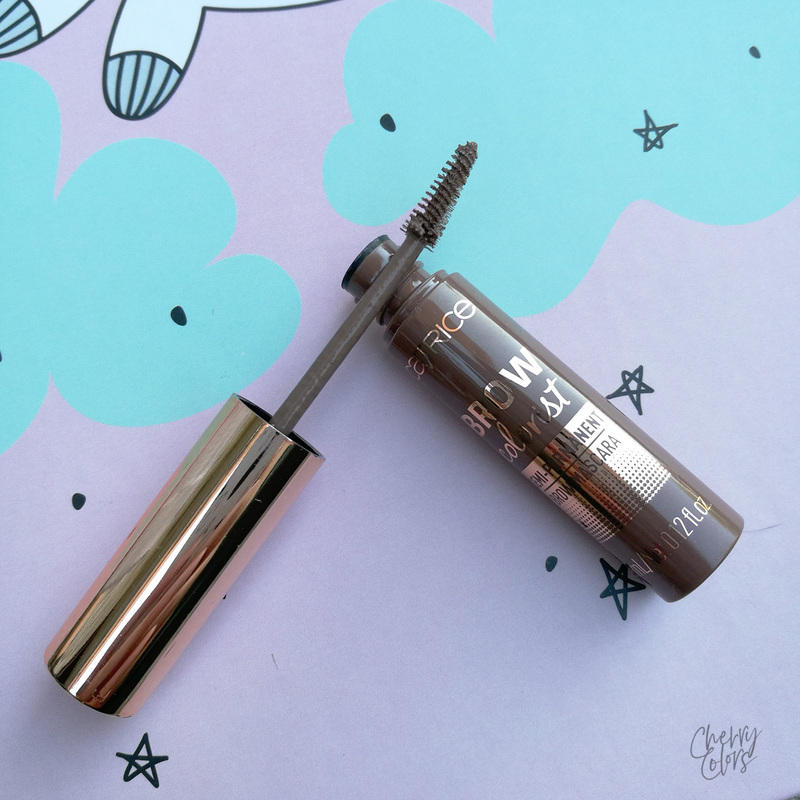 A brow tint that is supposed to dye your brows the longer you use it. Well, I've been using it daily for the past three weeks and I can say that it's true. My blonde eyebrows went from well, blonde to medium blonde. And that's definitely something I'm digging. It's one step less in my routine that I need to do! I also like how easy it is to use. One swipe and my brows are coloured. You decide how bold you want your eyebrows to be. You can colour just the hairs or the skin underneath. It's your decision. I like both looks and do both daily. I love that it won't budge even if I sweat a lot (remember, it's summer here). It comes in three shades and I'm definitely getting another one! I love waterproof mascaras. Especially if they do their job well. 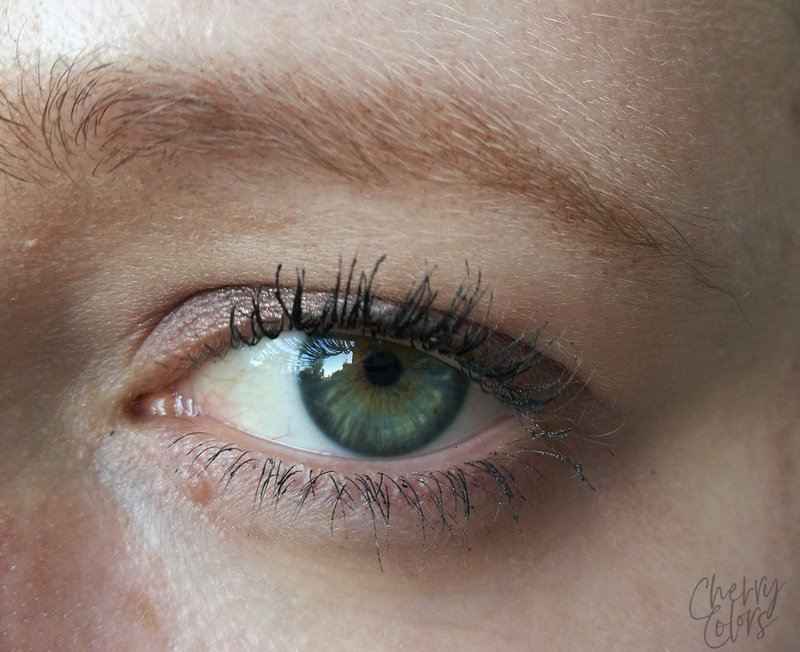 During this Summer I've been looking for a mascara that wouldn't transfer on my eyelids. Most of them did. Well, ALL of them did. Even this one. But the time before the transfer happened was always different. 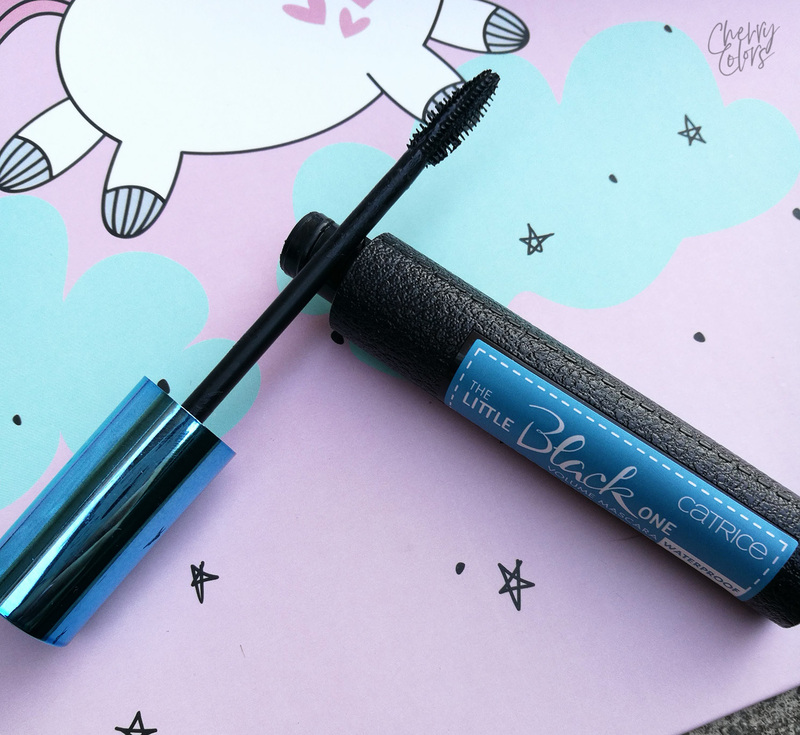 This mascara has a really small wand (why?!) and a really pretty design. The wand is a bit odd as some sides pick way too much of the mascara and others are just OK. The formula of the mascara is pretty watery but it did get a bit thicker during the two weeks I've been using it. You won't get amazingly super voluminous lashes with this mascara (unless you're into spider lashes? ), but a natural look is easy to achieve. I don't think I'd buy it on my own. I mean, who am I lying to? I definitely would but only because of the design of the tube. But then I would probably be a bit disappointed. Here's how my eyebrow/lashes looked after a work day and a nap. That means that 1/3 of the stuff I had on rubbed off. :) But it looks quite decent. And that's something I can work with. I am a fan of Essence's lipsticks. I mean, I have them for a very long time and they usually last me a good amount of time. I have nothing bad to say about them. But they aren't the most longlasting lipsticks out there. The Velvet lipstick is exactly that - velvet. Glides on smoothly, is super pigmented and comfortable to wear. But it won't survive eating. It will survive drinking and it does fade well. I am not sure how I feel about their new package. It's a bit tacky and a bit Sugarpill-y, but okay. It's targeted towards the younger generation which I'm not anymore. I'm not fun anymore, boohoo. But this is definitely a good lipstick for an inexpensive price. The Instacare lipstick has a really unfortunate name. 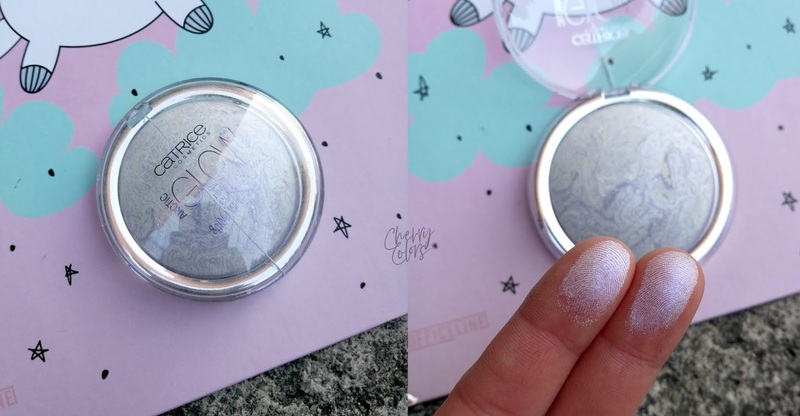 It is super hydrating and oddly enough, pigmented. I was hoping it wouldn't be pigmented because then I could wear it daily but it's damn pigmented. Which is sad as my shade makes me look like a corpse. It's a neutral brown and it looks bad on me. But I want to wear it as it's really comfortable to wear. 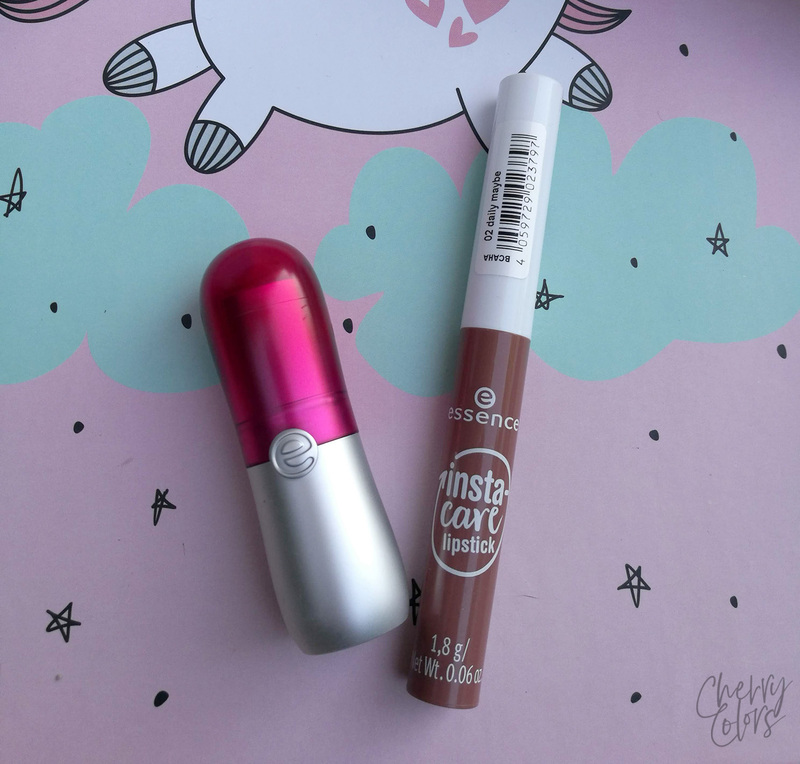 It's a hybrid between a lip gloss and a very comfortable and a tad sticky balm. I love the formulation! I will definitely repurchase it in a more wearable colour. This was it for the short preview and quick reviews of the products. I still need to swatch one palette, but I can't say much about it as I only have two eyelids and not enough time to test them all. So it will have to wait. 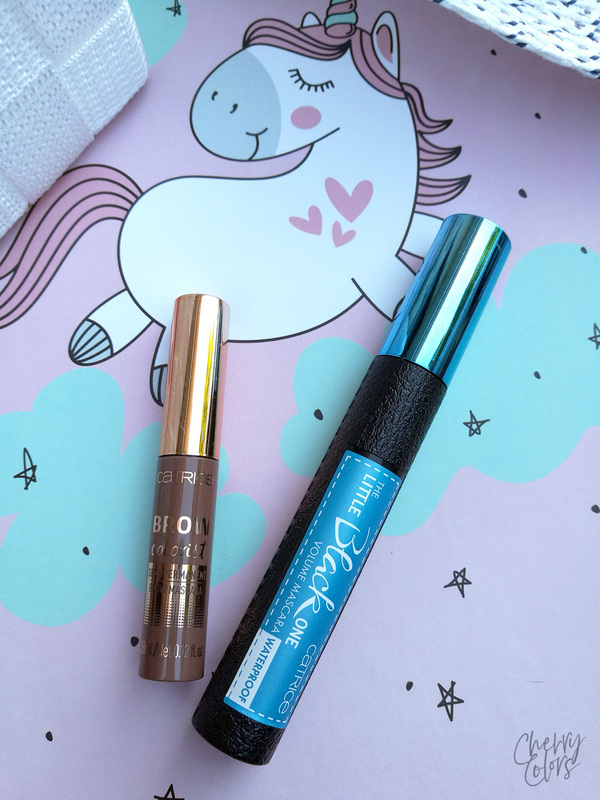 Let me know if you tried any of the updated products from Catrice and Essence.